Hint: it’s more often than you might think! More and more people are looking for places to live in the city, or are looking for new and innovative ways to use the living space they have available to them. Floor space can be the difference between a room feeling well-put together and peaceful, or cramped and uninviting. Open your mind to the possibilities and innovations of interior design and see how you can change your living space for the better. 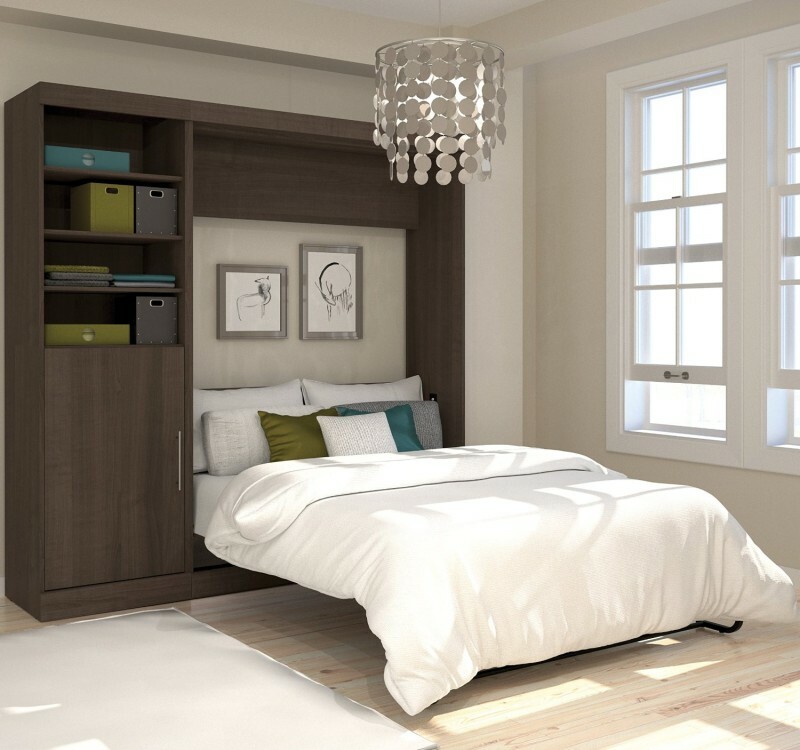 If you have finally found your condo, loft, or apartment in the location you want at the right price, but could still use some extra floor space, a wall bed would certainly be right for you. It is a great way to keep up a clean, neat, and spacious floor plan. It is also great for studio spaces when you do not want guests to feel as if they are intruding on your sleeping space – turn your room into your bedroom whenever and only when you need to. 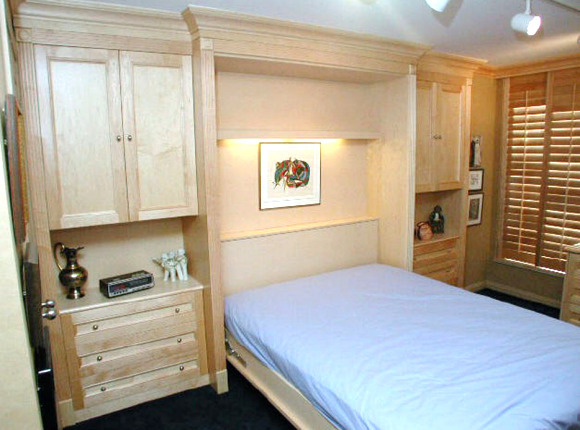 In your home you can have any room you like be a guest room – and only when you need one. For example, having a wall bed, with its discreet fold-away design, in your home office can make your office room into a guest room in no time flat. Then, when your visitor has left, it effortlessly becomes a home office again with little to no effort. For the office space that isn’t in your own home, (and for the hardworking professional), there is also the option of having a wall bed installed in your office. Sometimes you need to pull an all-nighter to get something finished or to have a meeting with someone in a foreign time zone. When that happens, it is not always worth commuting all the way home for a limited amount of sleep before you have to go back into work again. When it comes to using space to its full potential, nothing quite compares to being able to tuck away your bed when you don’t need it. For more options and more information on how you can get your home or office organized the best way possible, contact Space Age Closets today.